Air China has officially announced that it shall be launching new nonstop flights from its Beijing hub (PEK) into Newark (EWR) airport in USA (New York's second major international gateway) as well as fellow Star Alliance member United Airlines major hub on the East coast. 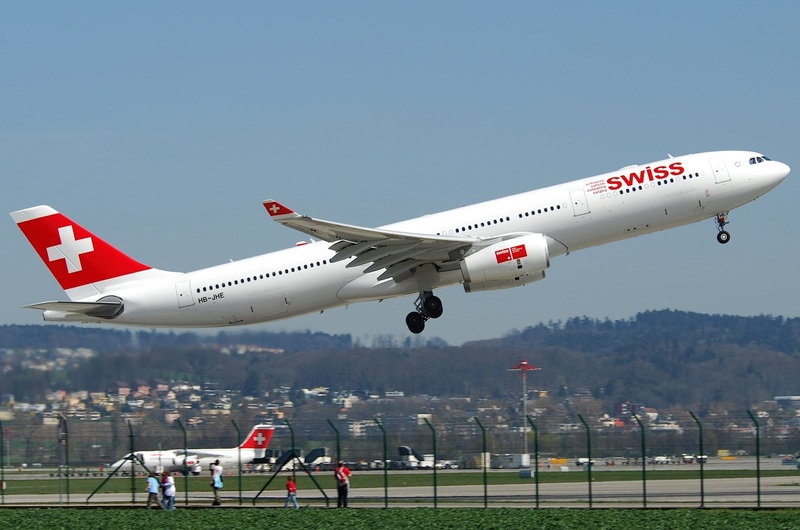 SWISS has officially revealed data of its upcoming Boeing 777-300ER cabin configuration as well as pictures of the new first + business class product that it plans to install on board. 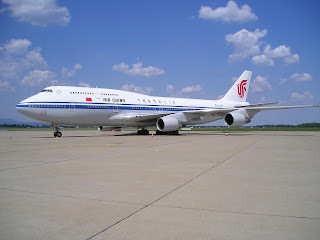 The aircraft will be laid out in 3 classes seating 8 first class + 62 business class + 270 in economy. 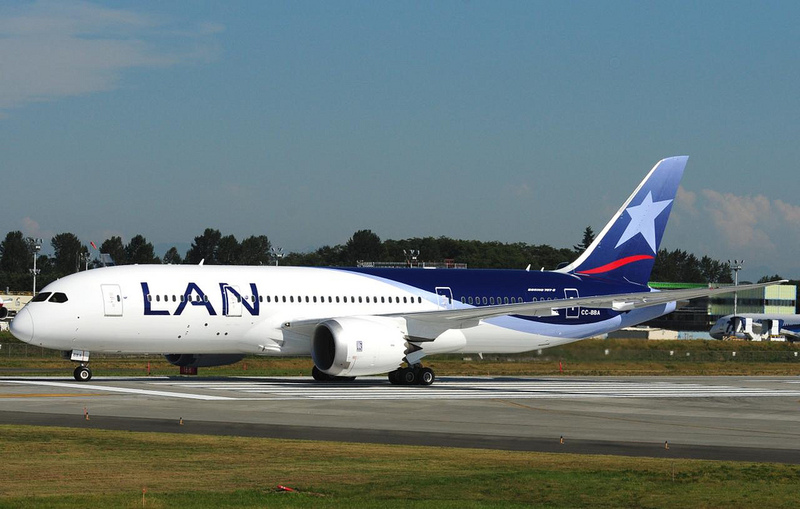 It shall be delivered to the airline in JAN 2016 with the first route being New York JFK. The initial 6 B77Ws will directly replace 6 A343s on daily JFK + daily YUL (Montreal) + daily Hong Kong + daily LAX flights. 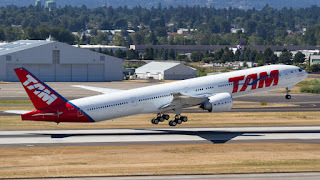 Following this, the other routes getting the B77W from Q316 are BKK, GRU (Sao Paulo), SFO and TLV. 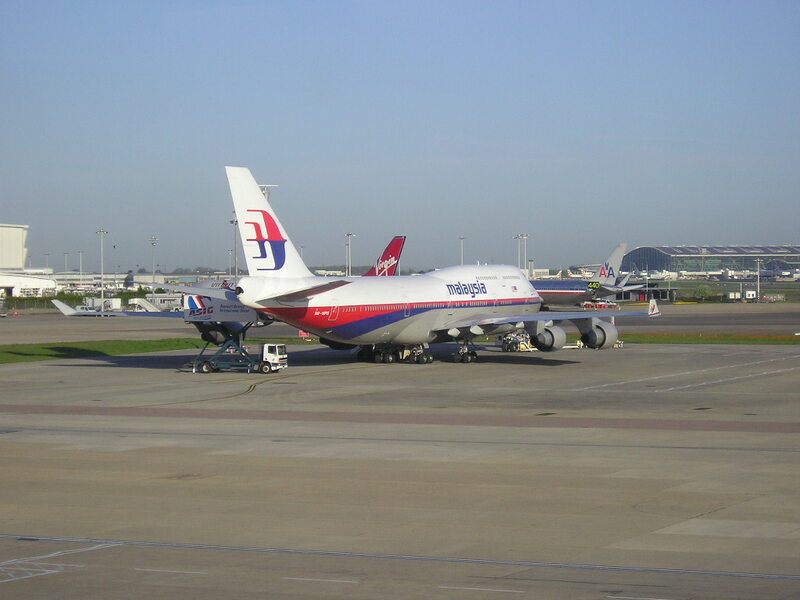 Malaysia Airlines has officially announced that it shall be suspending (as previously correctly predicted by me) its loss making service to IST-Istanbul, Turkey effective 25AUG15. Currently, MH operates 3 times per week KUL-IST nonstop using a B777-200ER. 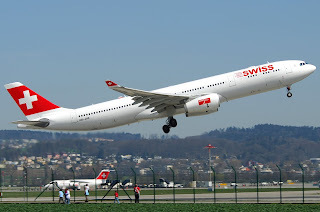 In turn, it will continue to code share on TK's daily IST-KUL service which is operated by an A332. Industry insiders are reporting that Fed Ex is reportedly in final stages on placing a massive order with Boeing for 60 brand new freighter aircraft. 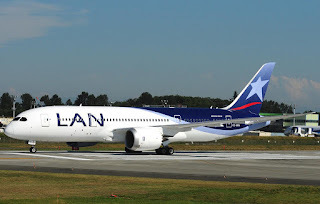 These comprise of 50 B767-300ERFs + 10 B777-200LRFs. 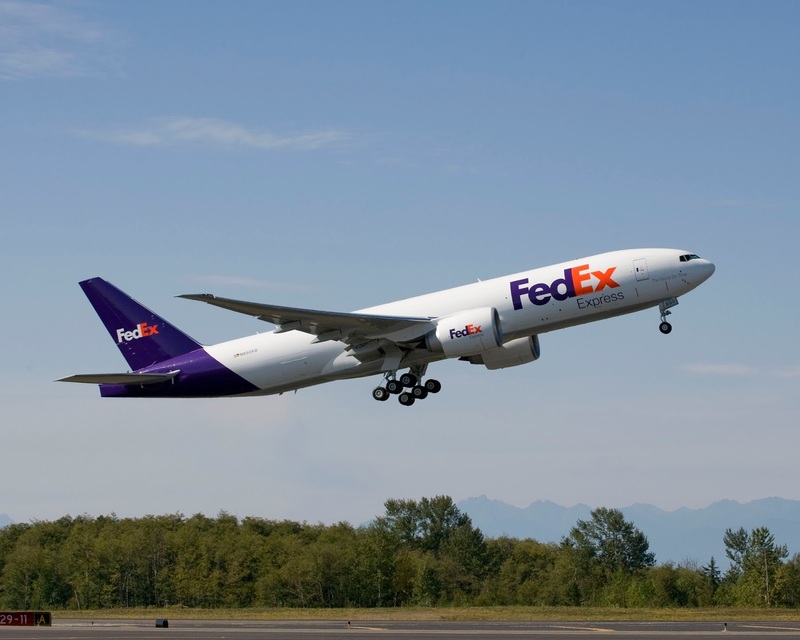 The airline is looking to rapidly phase out its aging wide body freighter fleet which comprises of 71 AB6Fs + 61 DC10Fs + 60 MD11Fs. 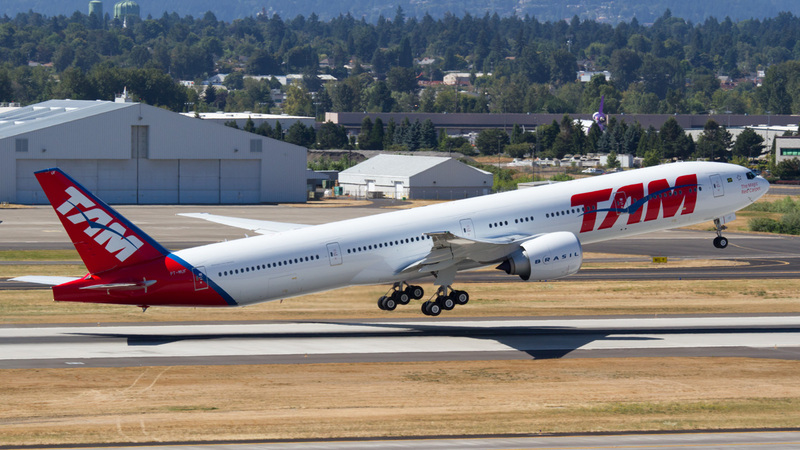 TAM also announced that the first two routes for its A359s shall be GRU-MIA followed by GRU-MAD both operated on a daily basis from JAN 2016 onwards. 1. Reconfigure its 3 B777-200LRs into a dual class aircraft carrying 300-310 seats with business class having 18-24 seats maximum. 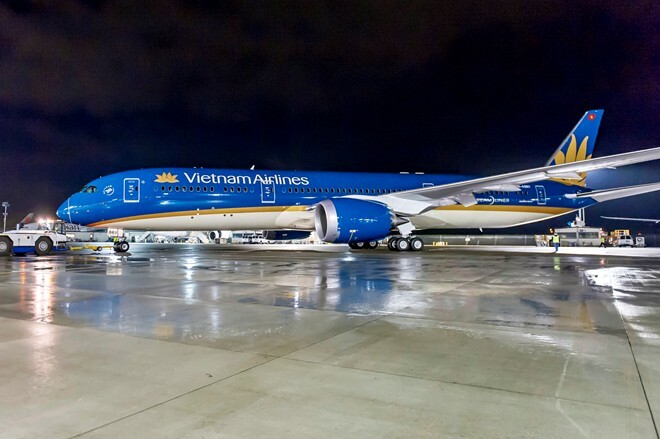 Vietnam Airlines has officially announced that it has signed a MOU with Boeing for the future purchase of 8 B777-800Xs + 8 B787-1000Xs as part of its future fleet expansion program. 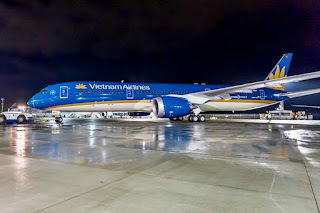 What does VN need the B778 for? As the A359 can easily fly to California nonstop from SGN + Europe too but with 25-30 less seats only. Even the B781 is not required as the A359 has more or less the same pax capacity but greater flying range capability. The new VN wide body fleet is perfect for the next ten years i.e. A359s + B789s so if they really want a bigger aircraft (pax wise) then the A351 should be ordered instead to maintain fleet commonality rather than introduce a totally new type into the mix i.e. B778X ! Emirates has officially announced the launch of a new Iranian destination into its route network i.e. MHD-Mashad, Iran effective 01SEP15. The above schedule connects very well to key feeder markets such as UK, Germany, JED, DMM, BAH, KWI, KHI, BOM, DEL and HYD for both VFR + Shia pilgrim traffic. 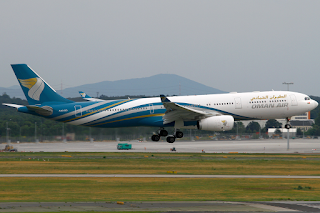 Oman Air has officially announced that it will be increasing its Manila-Muscat flights as a result of the new bilateral signed between Oman and the Philippines over the spring season. 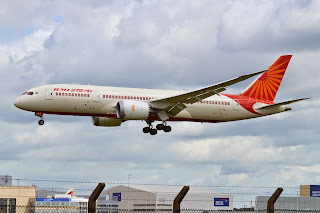 Currently, WY operates 3 times per week but that shall increase to daily nonstop using an A332 (high density 289 seater version) effective 01AUG15.